Bradford Place is an assisted living facility in Benchmark Court Swansea IL where the elderly can take refuge so as to retain their independence. There are a lot of choices to choose from for senior housing, a vast number of care types and styles of senior living communities, that it is sometimes quite confusing and overwhelming. 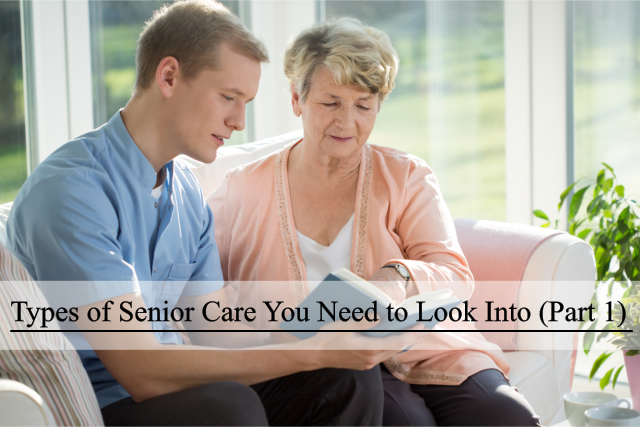 Knowledge about the terminology and the differences between senior care solutions is a must-have in making the right choice for your family. As your interest about such digs deeper, make use of the following list to be your guide in learning more about the different types of senior housing options available in the U.S. This type of living communities are designed for the elderly who are no longer capable to be able to live on their own safely without requiring a high level of care provided just like in a nursing home. Routine provided in assisted living communities are the assistance with the medications, help with the day to day activities, also meal preparation and housekeeping. In the central dining room is where the meals throughout the day are provided. The residents live privately in an apartment which has more often a limited kitchen space. The staff is available twenty-four hours every day to guarantee high level of quality security. Licensed nursing services are provided to most assisted living communities. The hours differ in great amounts, so make sure to ask the staff or manager about the visiting time. There are also social activities and scheduled transportation available in mostly all of this type of communities. A special unit for residents suffering from Alzheimer’s disease is also available and provided in some communities. These senior independent living communities are open to all the elderly who are independent and have only a few medical problems. The residents who live in these communities enjoy living in a fully equipped private apartment. These apartments have varying sizes from a studio-type to large two-bedrooms. There are fine dining services that are offered which are customized depending on the client’s likeness. Sometimes, the residents can decide to foot the bill for only a particular number of meals every day. More often, there are a bunch of events and activities that encourage social gatherings for the residents to choose from in response for their entertainment purposes. This entry was posted in assisted living and tagged care services, health care, home care, personal care, Sign of Alzheimer's. Bookmark the permalink.